US streaming giant Netflix Inc. said on Thursday that it aims to create more original content targeting global audiences regardless of their nationality or language. 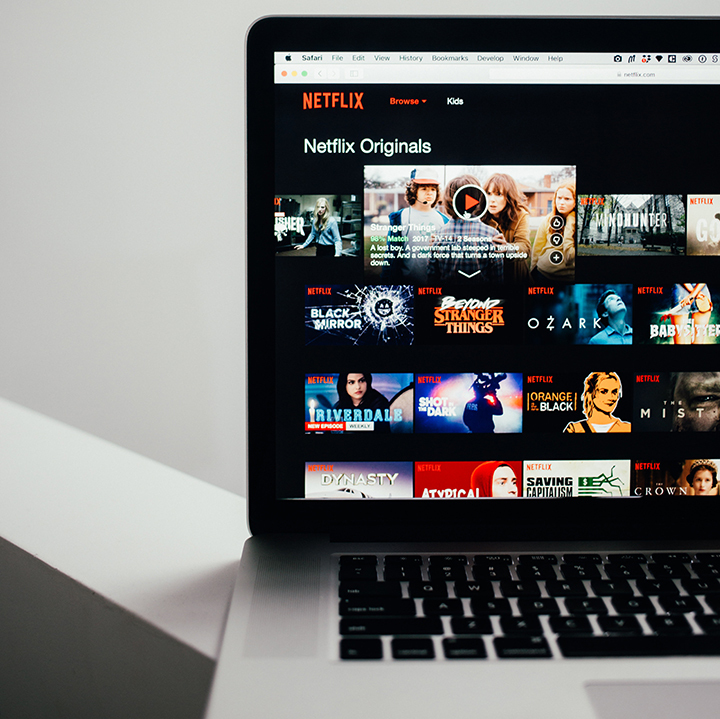 Netflix, which started as a video rental firm in 1997, currently has over 189 million paid memberships in over 190 countries enjoying both original and licensed TV series, documentaries and feature films across a wide variety of genres and languages, Yonhap news agency reported. “We spent $8 billion last year to create original content,” Andy Law, director of product design, told the media here, adding that Netflix is committed to providing more original shows. He did not disclose the budget allocated for this endeavour. “Kingdom”, Netflix’s first original Korean drama, to be streamed from Friday, will have subtitles in 27 languages and be dubbed into 12 languages, with more to be added. The six-episode zombie mystery thriller is set in the era of Korea’s last Joseon (1392-1897) dynasty, and has been written by famed Korean screenwriter Kim Eun-hee, the author of the popular 2016 TV series “Signal”. “Netflix’s content crosses borders, showing our positive side,” Kim said, citing other licensed foreign-language programs such as “Elite” from Spain and the British series “Bodyguard”. Kim said storytelling is important to reach global a audiences and that Netflix plans to create more quality local content on the back of “hallyu” or the Korean Wave. “Sixty per cent (of our membership) is from outside of the US,” said Nigel Baptiste, director of partner engagement at Netflix, adding that Asia, and South Korea in particular, is a very important market. A Netflix button is available on smart TVs to improve accessibility for consumers so they can quickly find their favourite shows. Andy Law said Netflix will continue ramping up various efforts to reach its audience through so-called “deep personalisation”.